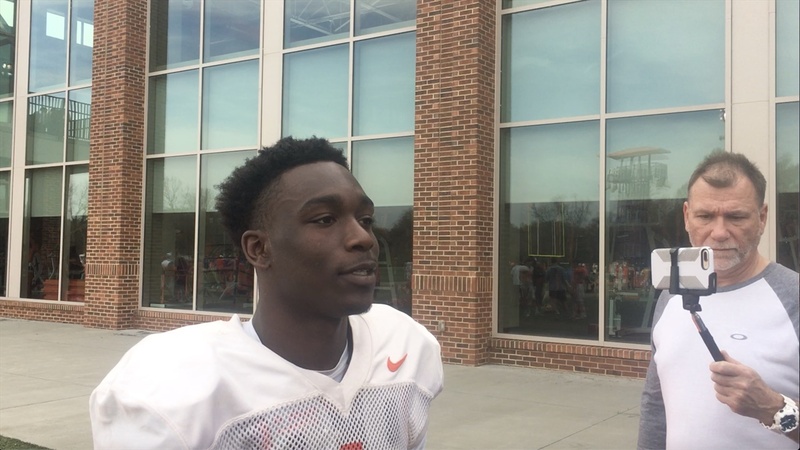 The spring game is just under a week away, the coaches clinic is going on at Clemson and we had a chance to catch up with Derion Kendrick to discuss his progress at corner, Chase Brice and Dabo Swinney after Friday's practice. Check out what they had to say here. We hope everyone has a great weekend out there and is making plans to be in Tiger Town next weekend for the spring game. Kickoff is at 2:30 p.m. in Death Valley.